Looking for a beautiful keepsake? Look no further. If you are after a stunning and unique doll, either as a keepsake or something lovely to play with, then you need to saunter over and see Miss Kiki of Cherry Blossom Lane. 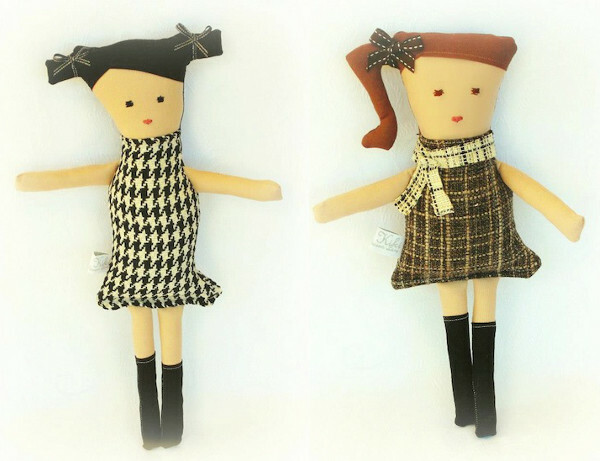 There you will find a designer collection of one-of-a-kind handmade cloth dolls in lots of different styles. 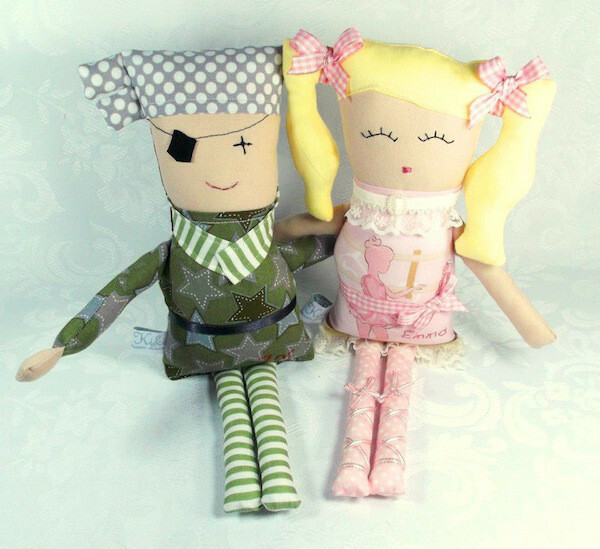 It’s all the work of Adelaide-based designer Kate Getgood, who has sourced beautiful fabrics and embellishments from around the world to adorn the handmade dolls. All are made by Kate and a select group of artists in her Adelaide studio, and custom dolls are also available. If it’s all too hard to choose, you can also buy gift vouchers directly online. Miss Kiki dolls are stocked in a number of stores around Australia, and you can see more examples of the designer’s work, as well as purchase some dolls directly from Miss Kiki of Cherry Blossom Lane. Prices begin at $90.